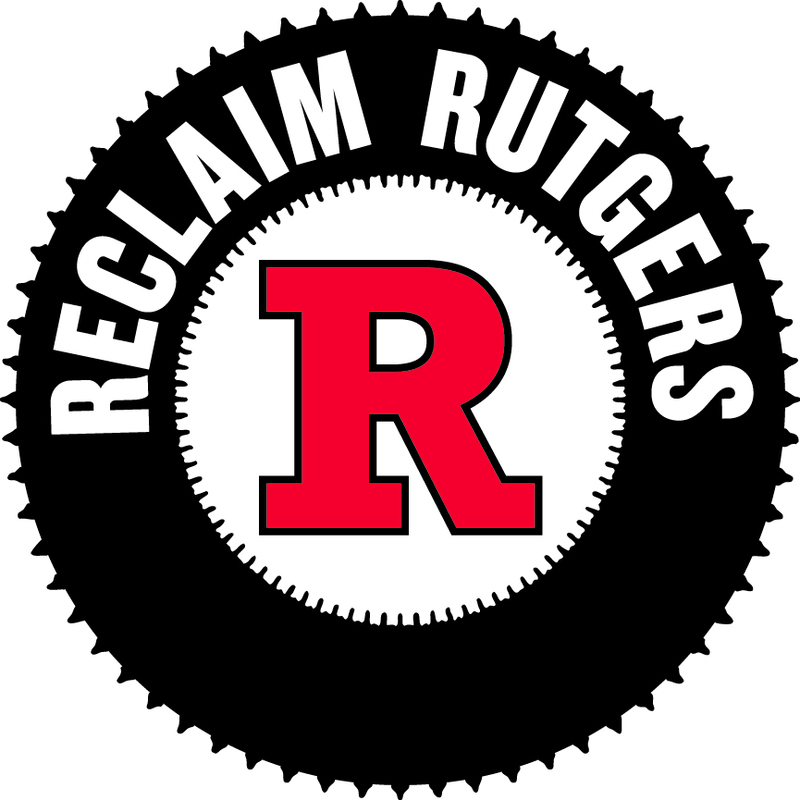 Reclaim Rutgers Janice DiLella | Rutgers One is a coalition of students, staff, faculty and alumni united to defend quality public higher education. URA-AFT’s Janice DiLella talks about what we want in bargaining and how staff should be treated. This entry was posted in Fair Contract, Videos. Bookmark the permalink.